Fans in The United States of America are still in shock by the news of Avicii passing away. As a tribute to their star musician, they have found a way to pay tribute to their favorite star DJ Avicii. 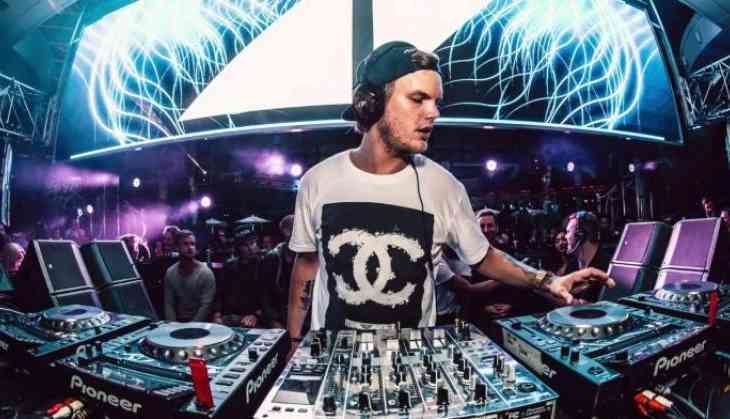 Following the death of the singer, the sales of the Swedish EDM singer's song have raised by 6,000 per cent across the country, as per the reports from The Hollywood Reporter. The report also revealed that the DJ's catalogue was sold around 25,000 downloads on Friday, instead of fewer than 1,000 on the previous, usual day. Based on preliminary sales reports to Nielsen Music, Avicii's song sales increased by over 6,000 percent on April 20 versus the previous day, The Hollywood Reporter quoted the Billboards. Also, there was a hike in the sales of his albums by 12,000 percent on April 20. as compared to a sale from the previous day. The superstar DJ-producer-music-artist and innovator died in Muscat, Oman this Friday, April 20. As per the official statement from his representative. The artist, known for songs such as 'Wake Me Up', 'Lonely Together', and 'Levels,' had retired from tours in 2016 due to health issues. The singer had health issues in the past, however, his cause of death is not revealed yet. According to the sources, he also once opened up about his health struggles due to which he had to take retirement from touring.